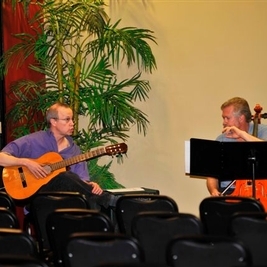 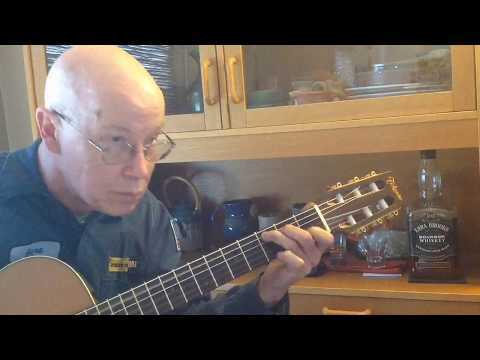 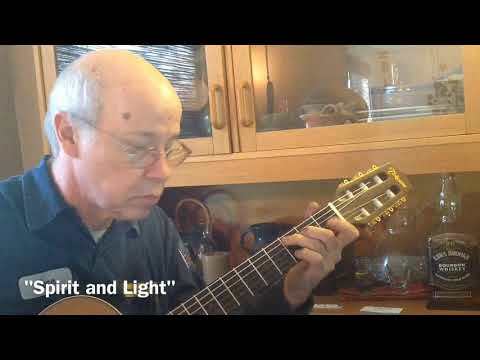 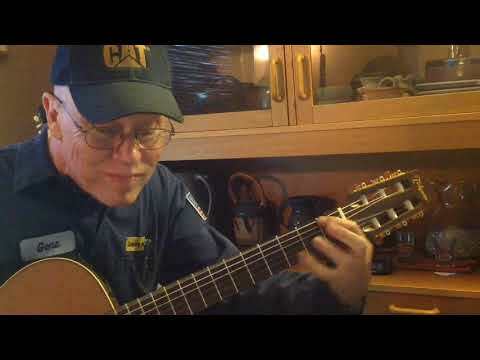 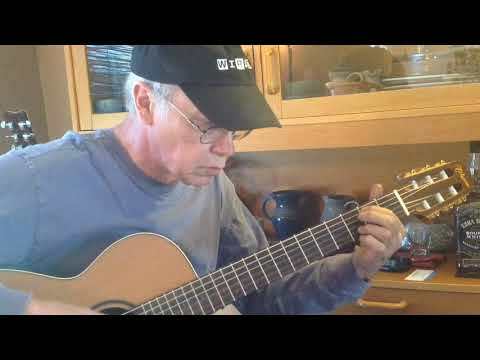 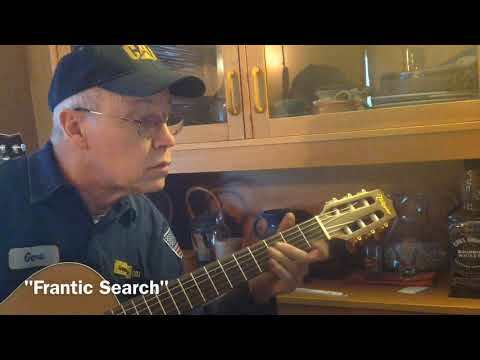 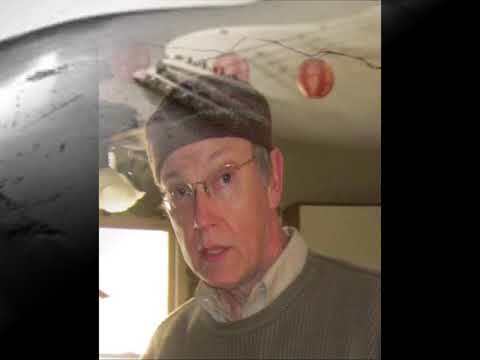 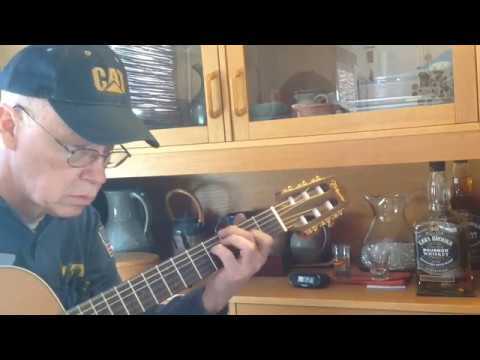 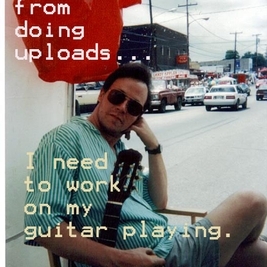 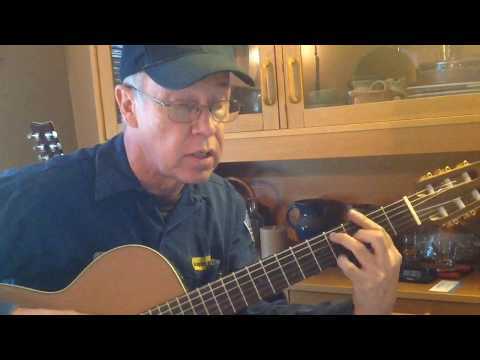 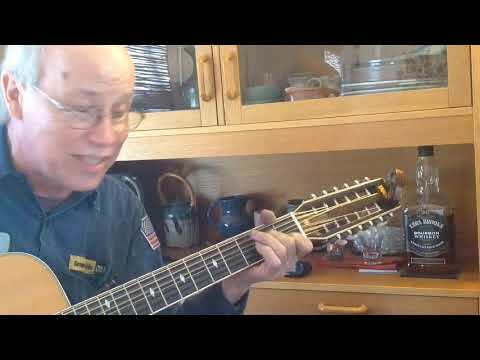 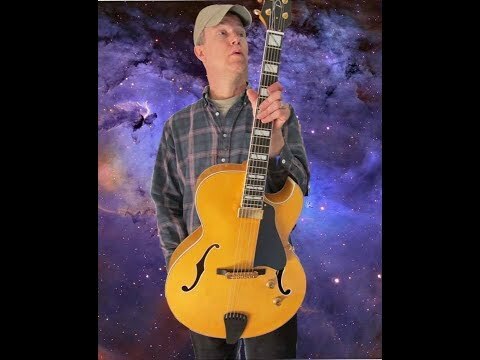 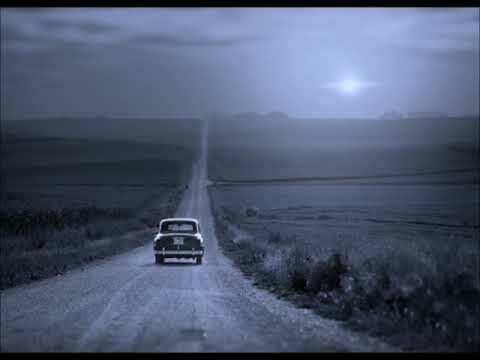 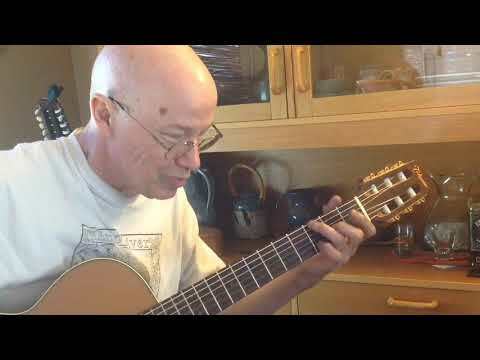 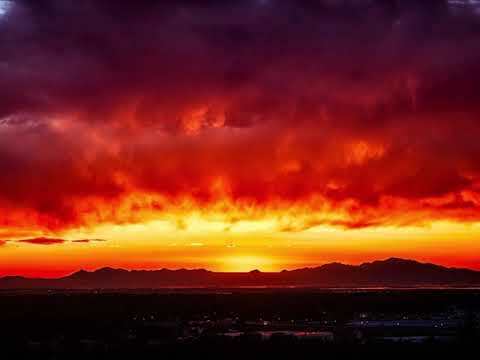 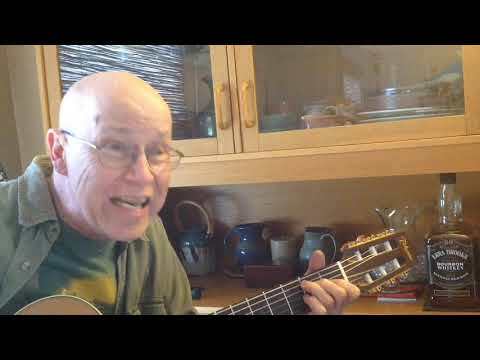 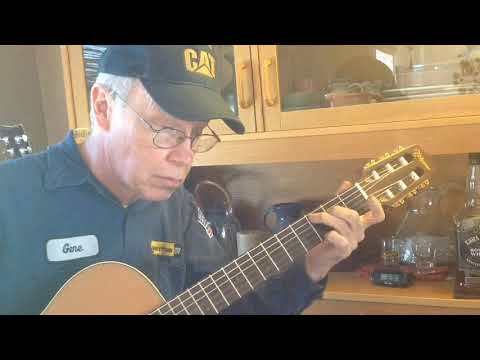 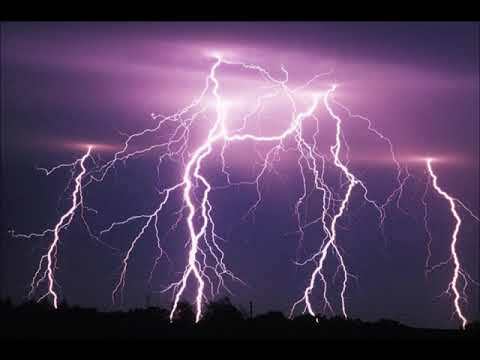 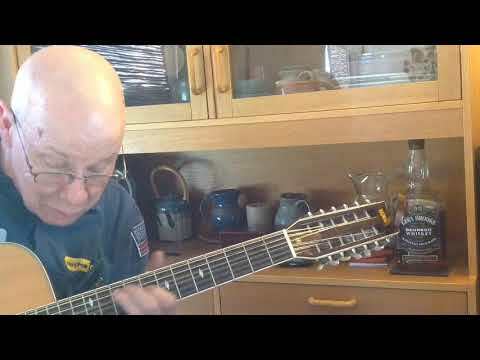 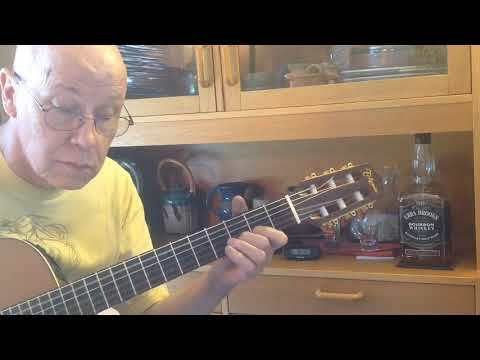 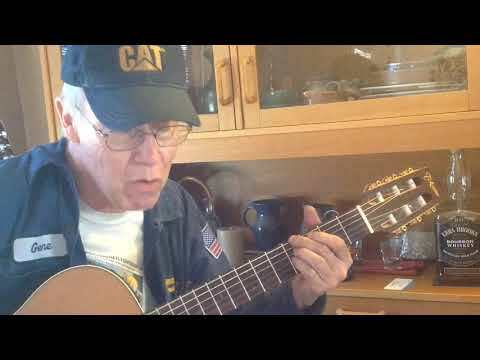 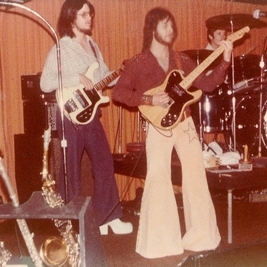 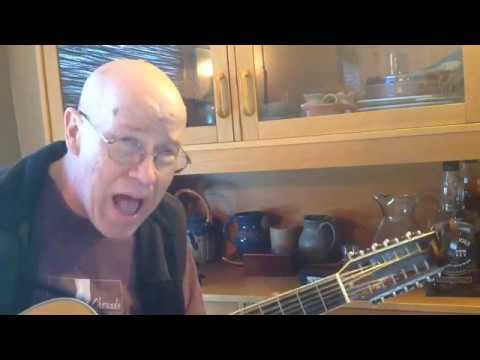 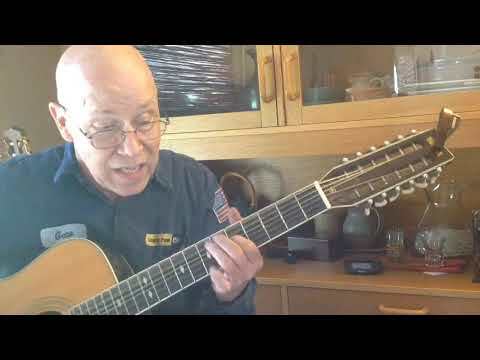 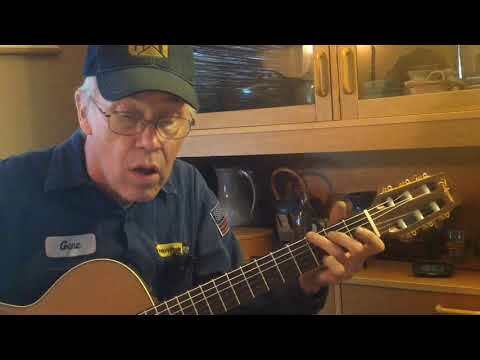 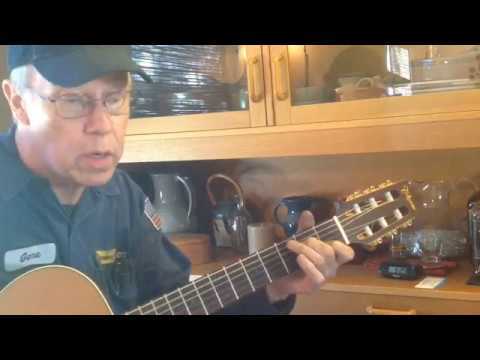 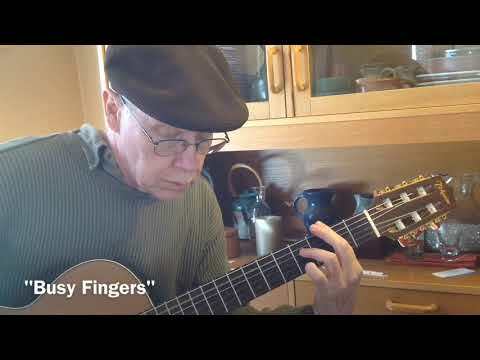 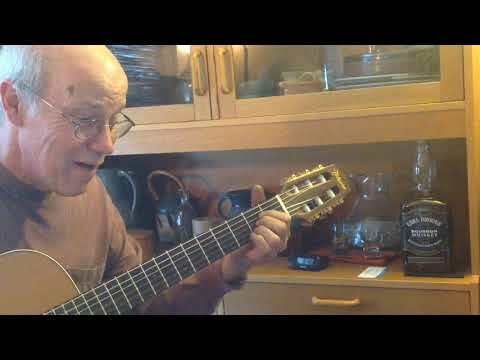 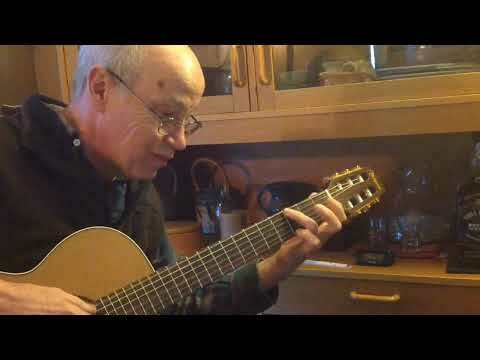 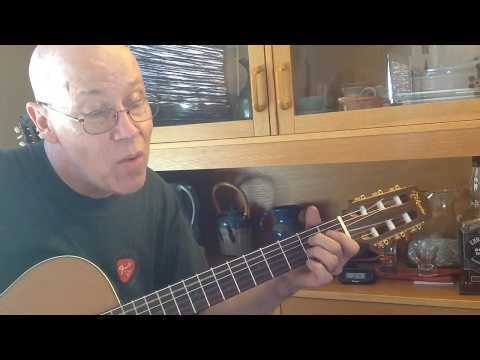 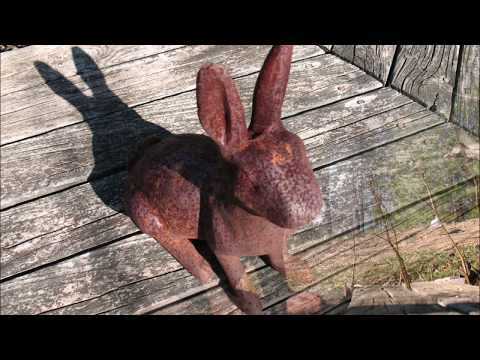 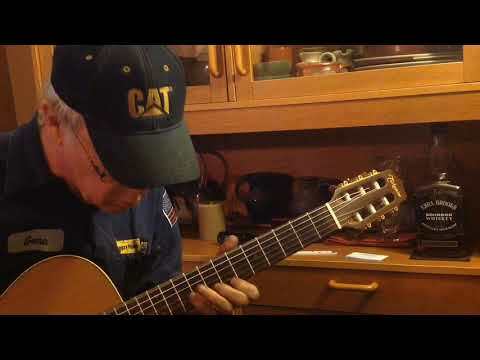 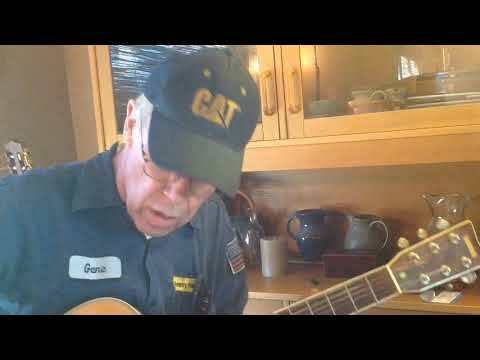 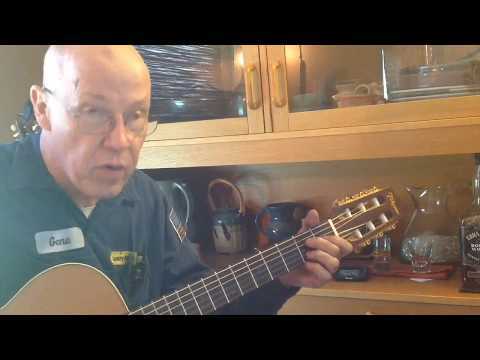 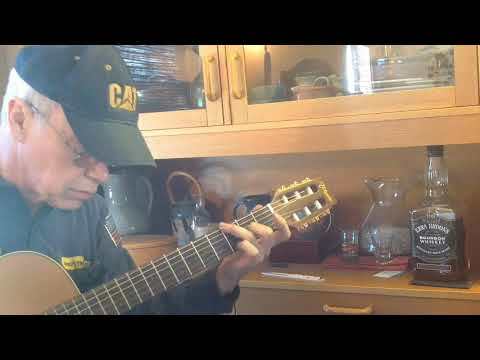 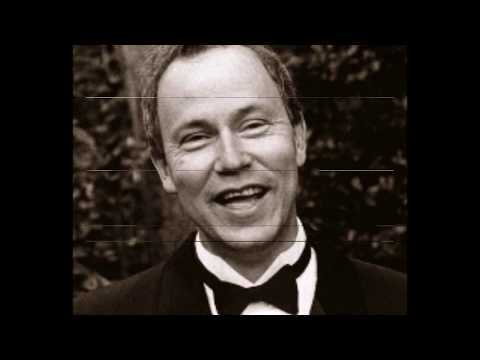 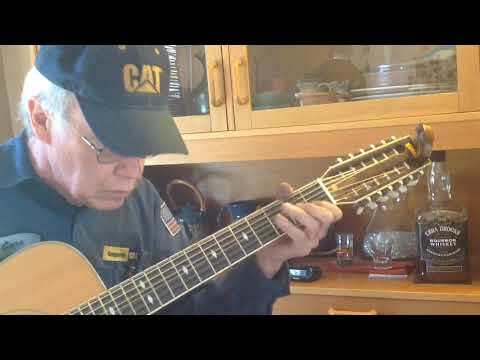 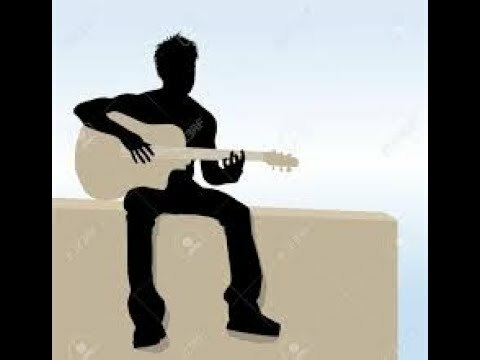 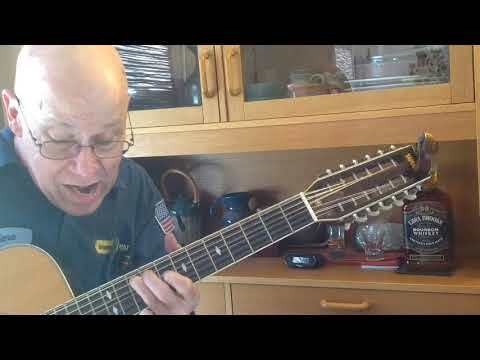 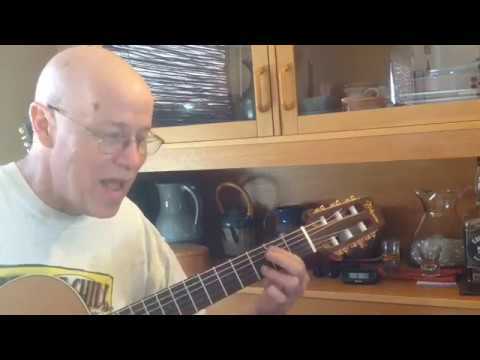 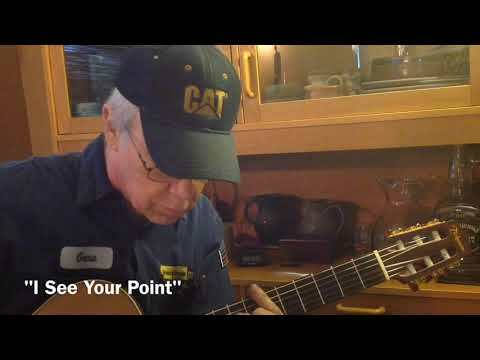 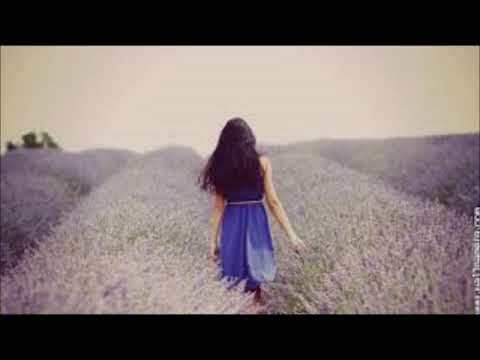 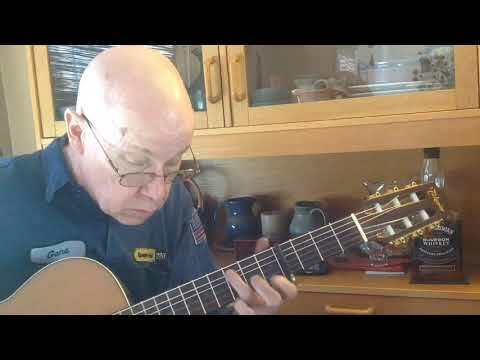 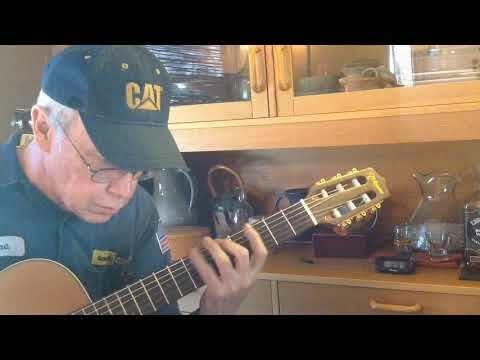 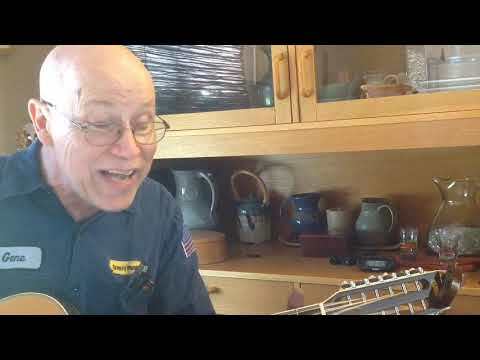 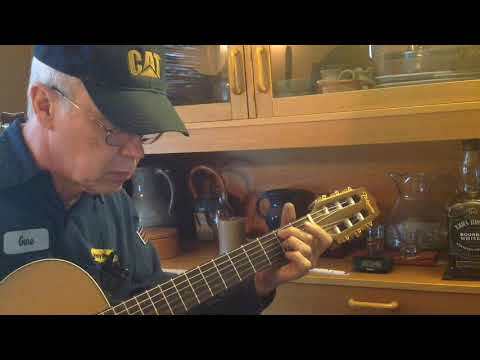 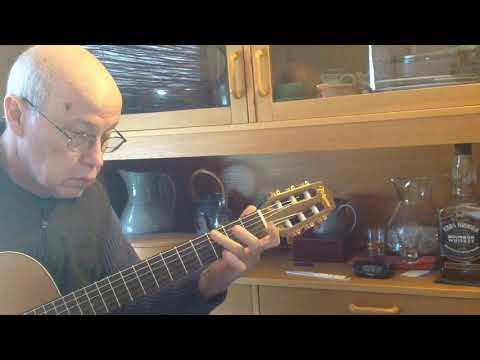 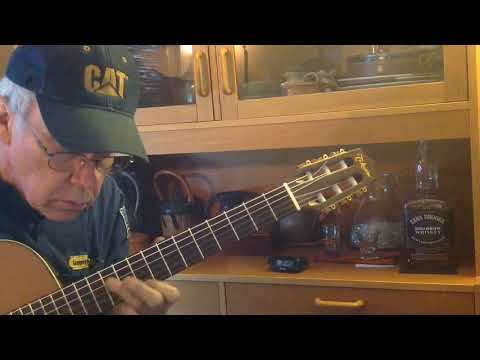 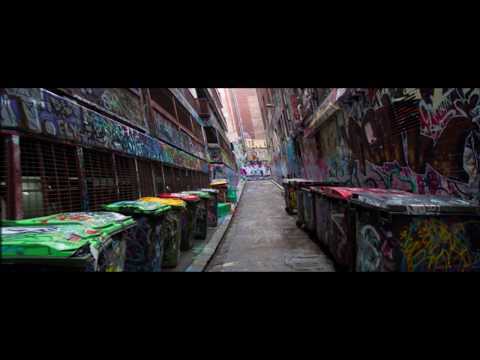 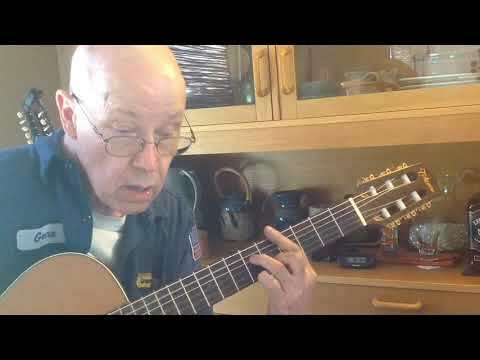 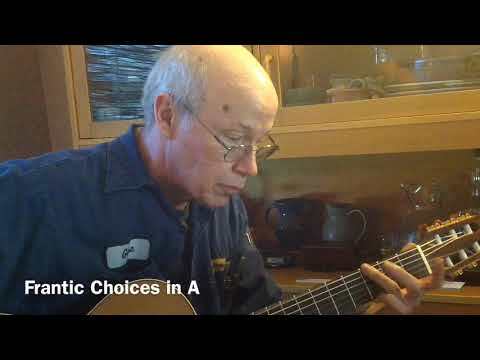 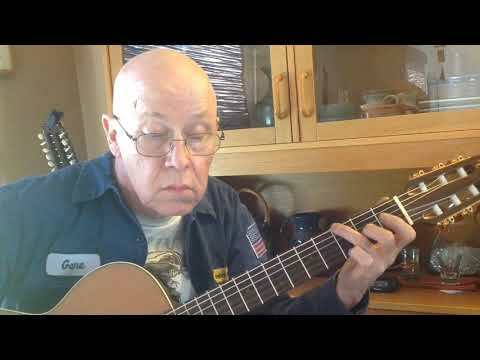 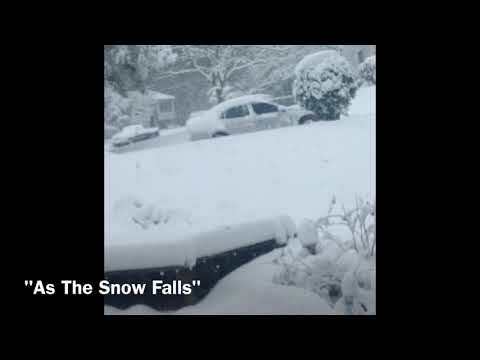 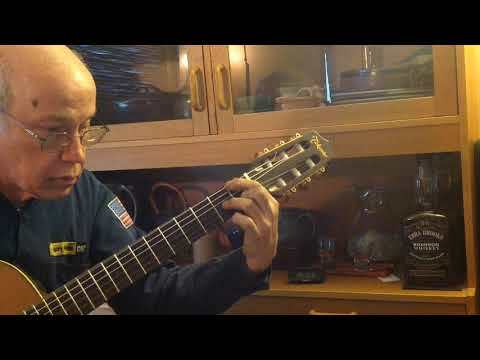 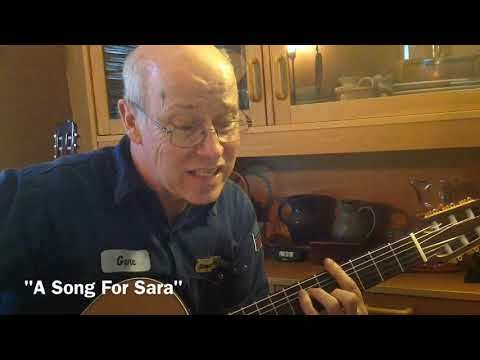 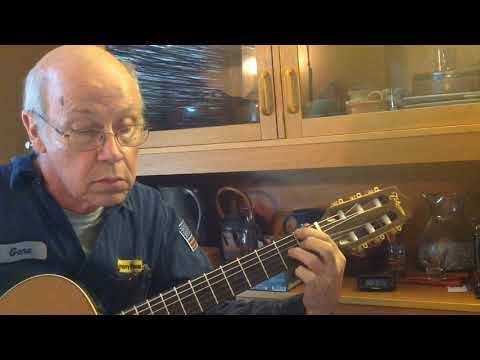 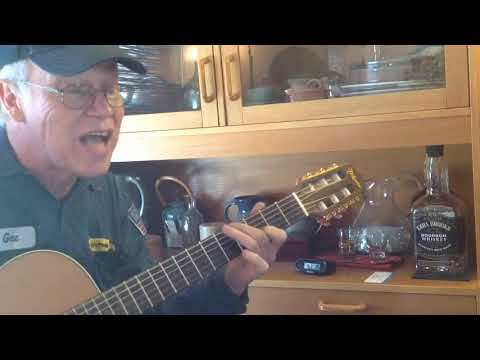 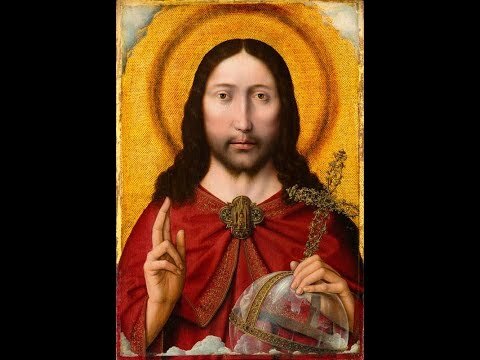 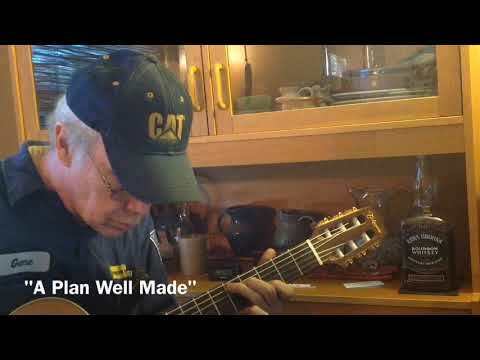 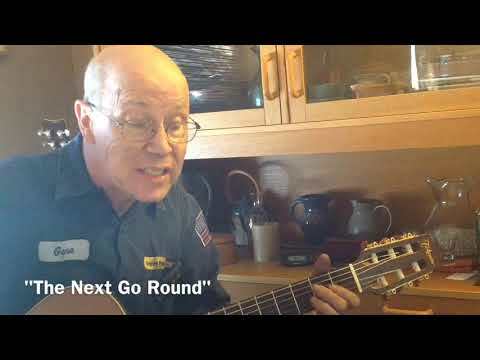 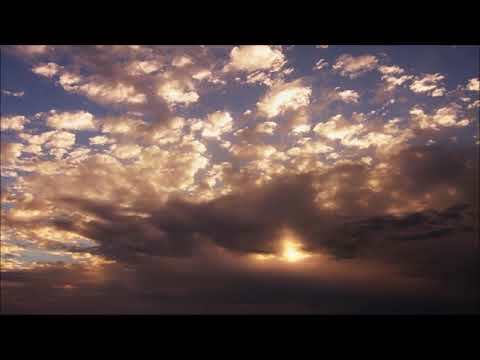 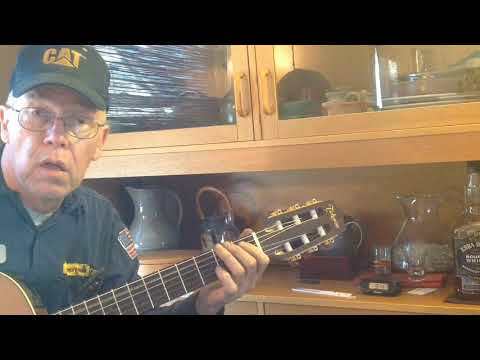 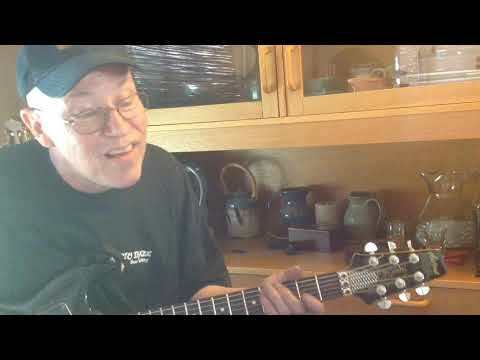 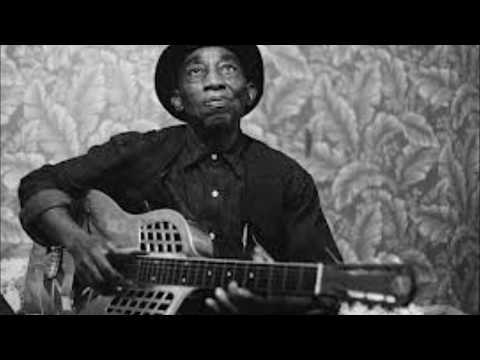 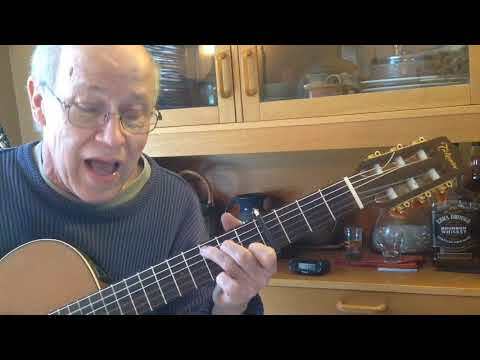 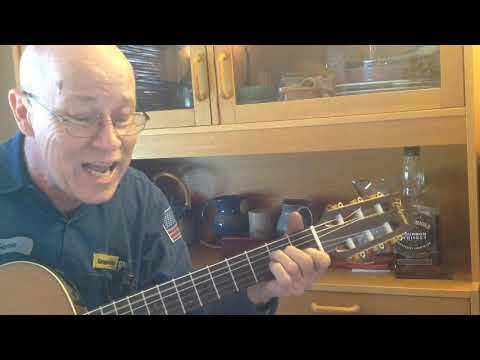 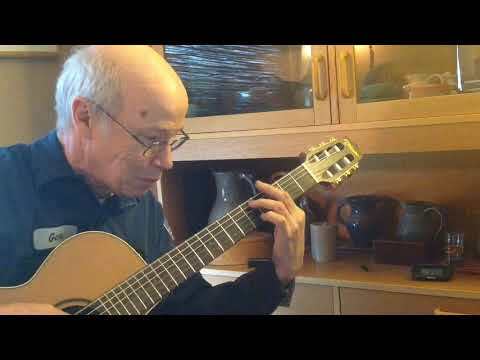 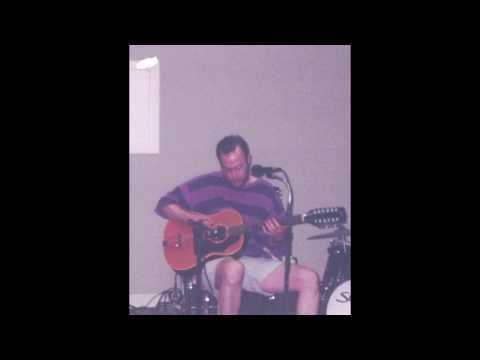 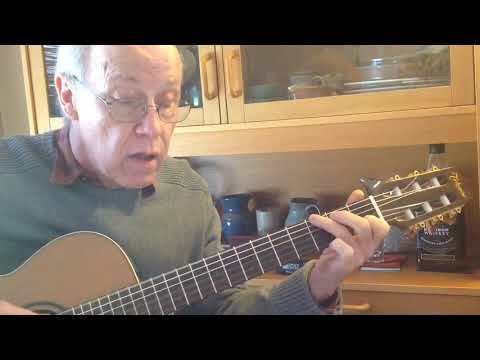 Gene O'Neill - Guitar - "Georgy Girl" arr. 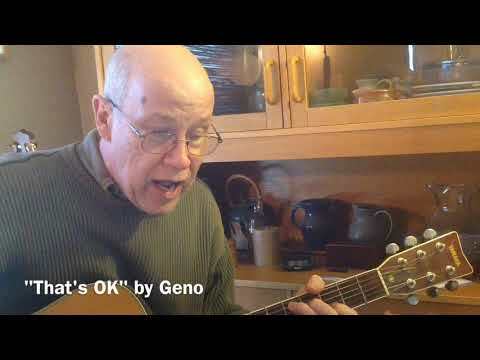 Geno. 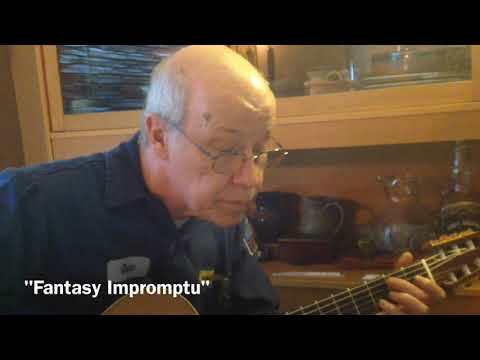 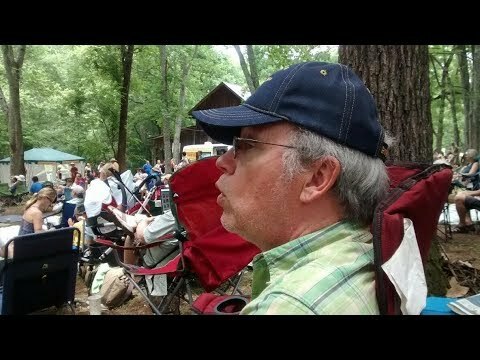 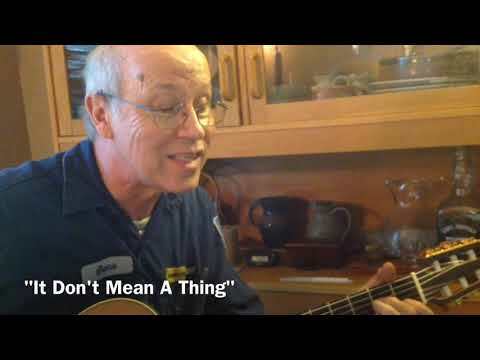 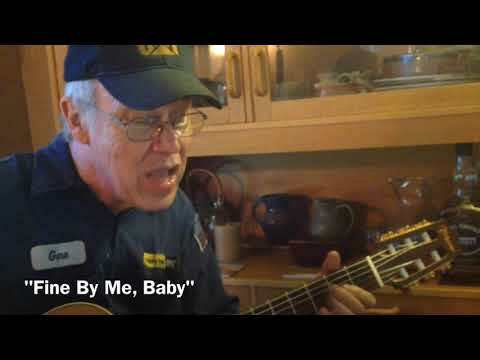 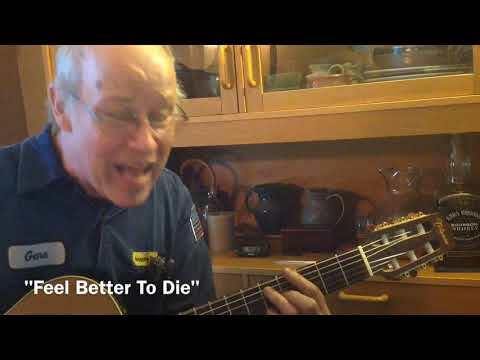 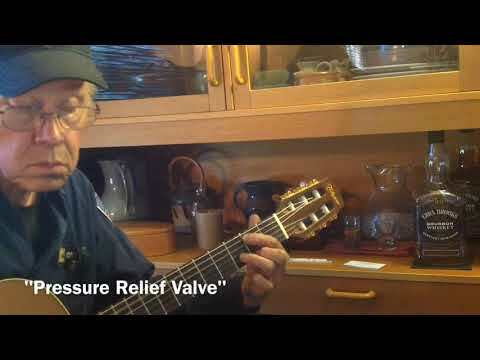 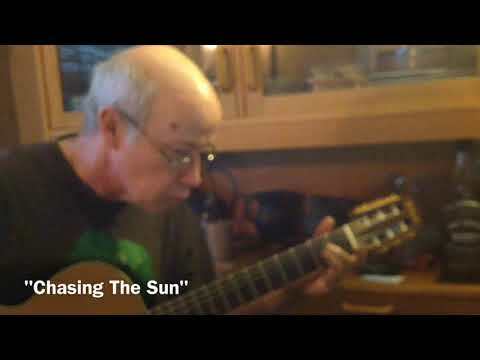 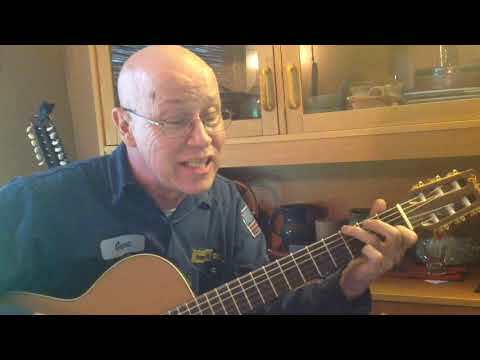 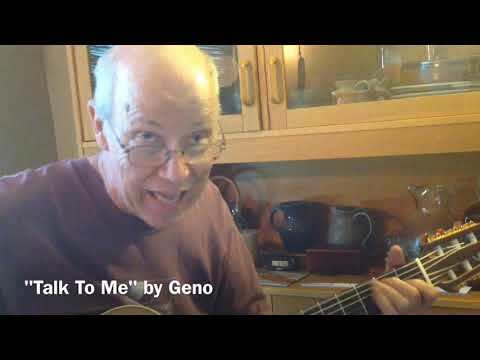 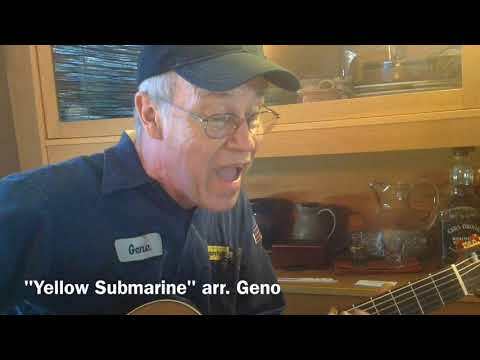 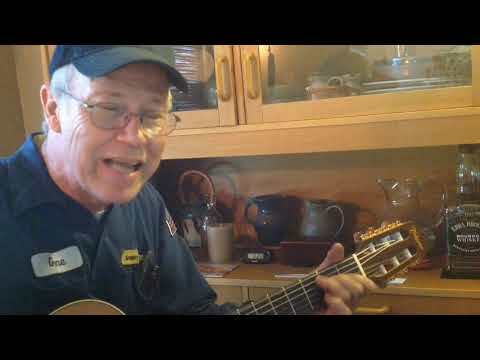 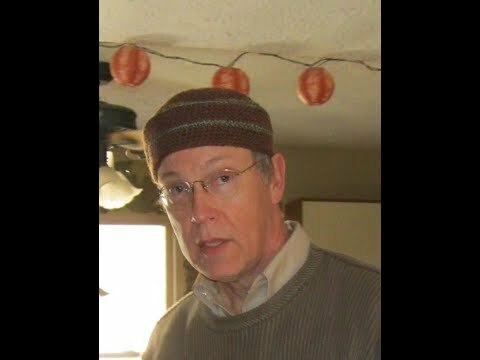 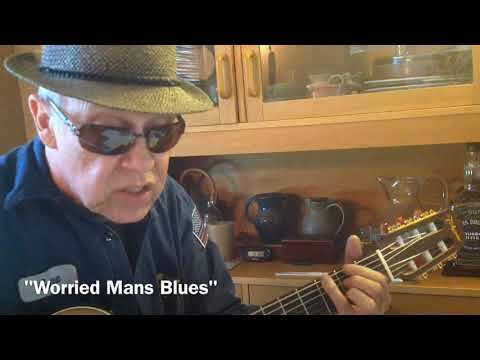 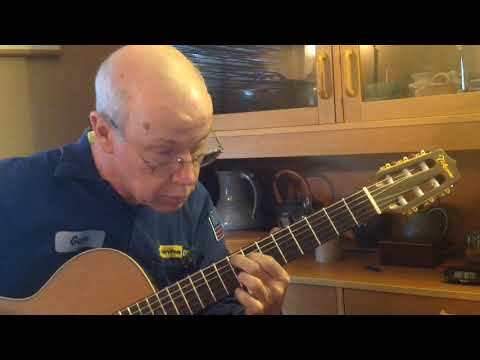 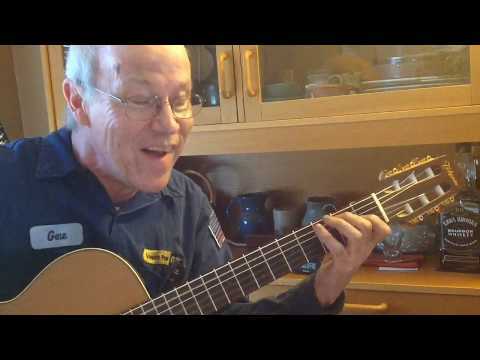 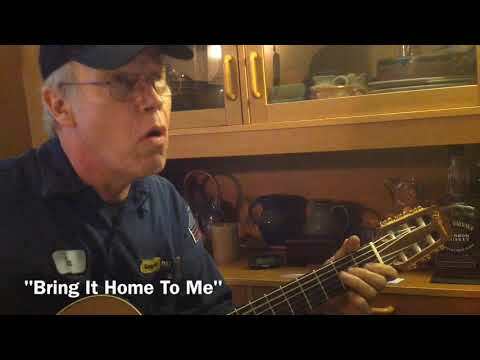 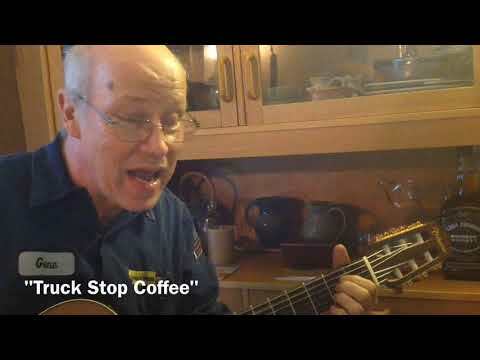 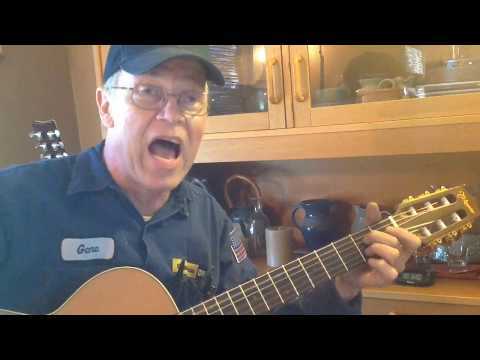 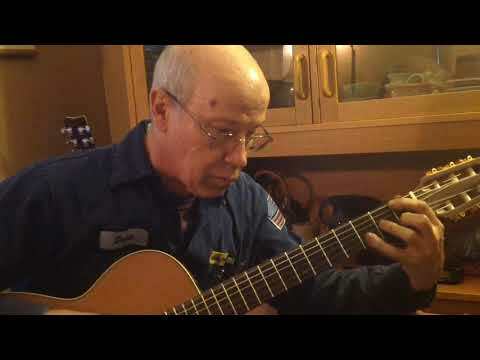 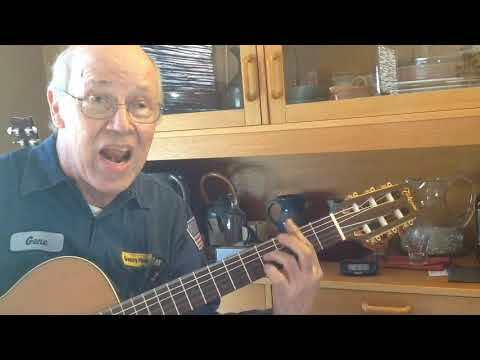 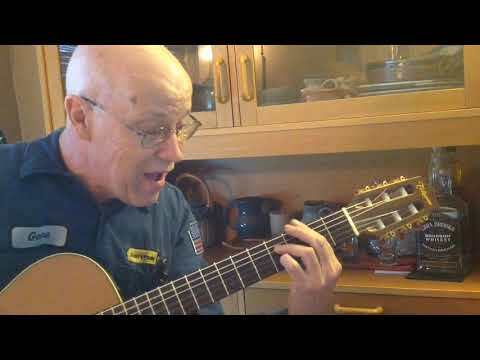 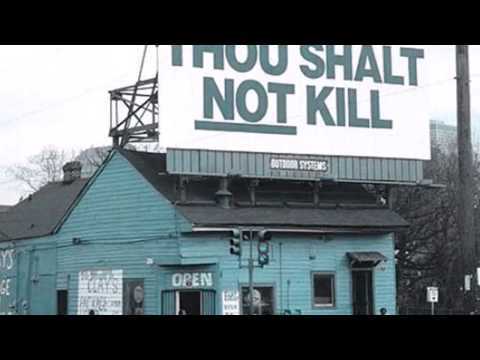 Geno plays this sweet song from 1966.